Discover a Rock & Roll dining experience like never before at the Hard Rock Café in Pigeon Forge! From the exceptional made from scratch menu options to the awe-inspiring music memorabilia that includes items from Taylor Swift, Shania Twain, Pricilla Presley and of course the legend herself, Dolly Parton. 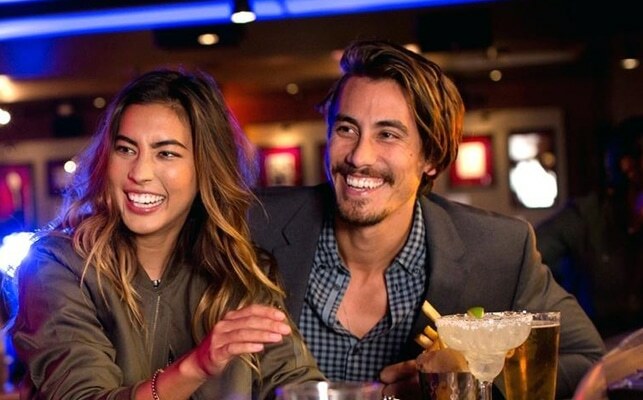 Whether its good tunes or good food you’re looking for, the 12,000 foot location will have you coming back for more with some of the freshest features ever placed in a Hard Rock Café. With private event space, an intricate live music stage and the 52” interactive Rock Wall Solo that lets fans virtually explore the best music memorabilia collections in the world, patrons will not want to leave. Stop by today and experience the Hard Rock Café in Pigeon Forge today!